A female’s body was located on Wednesday by Tullahoma Police. A search and rescue crew from Metro Nashville helped to find the body not far from the Rock Creek Greenway. Though the body has not yet been identified, police said it could be the body of a woman who has been missing for several days. 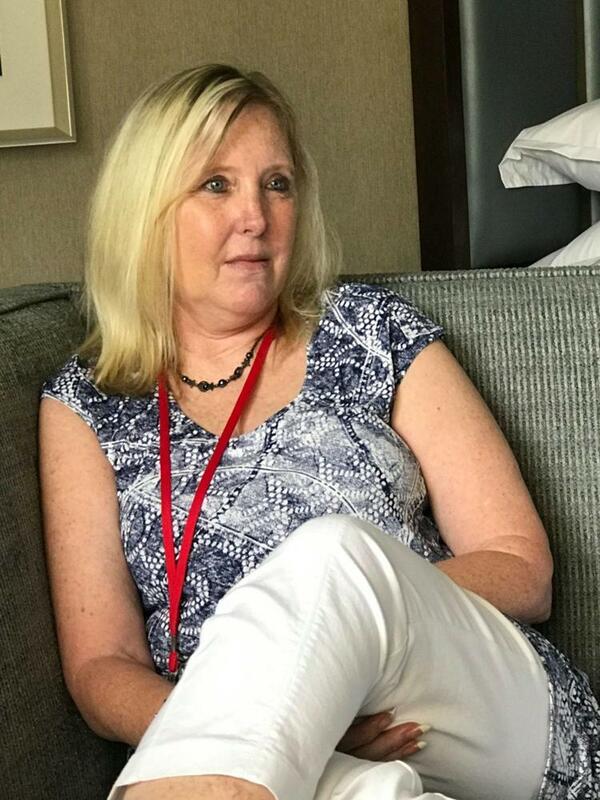 Tullahoma Police reports that Debbie White was last seen walking in the area of North Collins Street near the D.W. Wilson Community Center, where her car remains parked, around 10:30 a.m. Saturday, June 16. It is believed she was headed toward the Tullahoma greenway. Tullahoma Police Investigator Tyler Hatfield is the lead investigator on the case and he says the body has been sent to the medical examiner’s office for a full autopsy to determine the identity and cause of death.